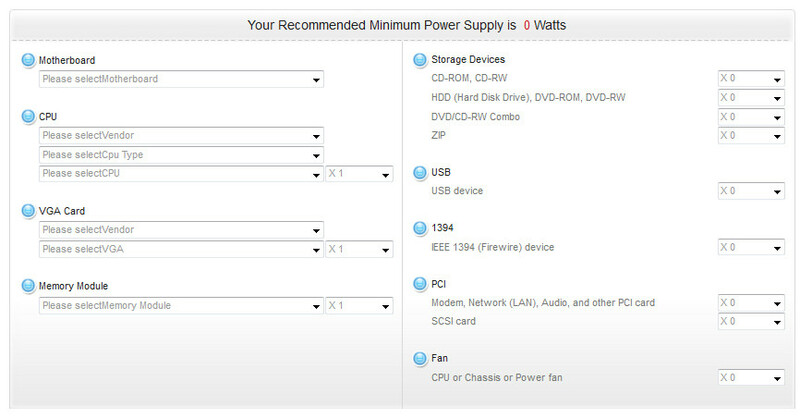 These are the recommended websites which provide online power supply calculator for server and desktop computer. This tool used to calculate the estimate wattage of power supply which should be used for computers depends the computer specification. 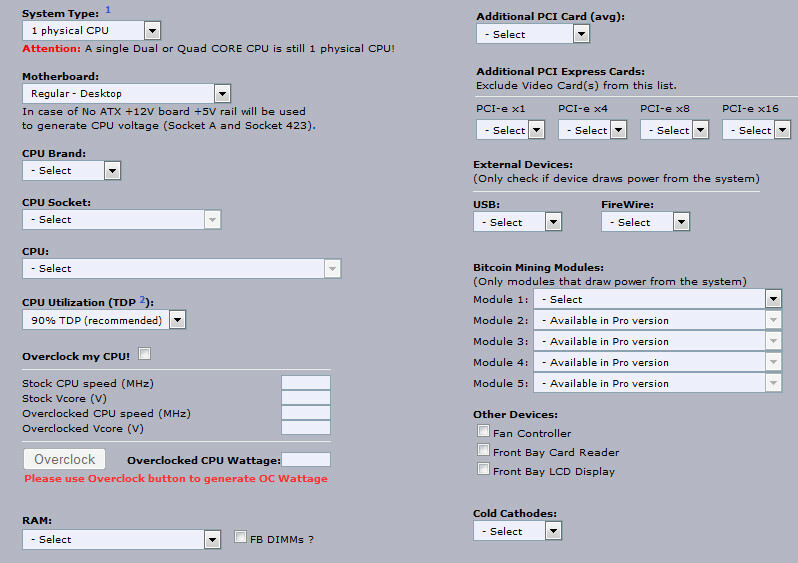 This power supply wattage calculator aims to provide a general idea for the selection of power supply unit based on the system configuration with all added-on devices and components. The recommended power wattage figure is calculated based on the peak or maximum utilization power consumption of installed devices or components. 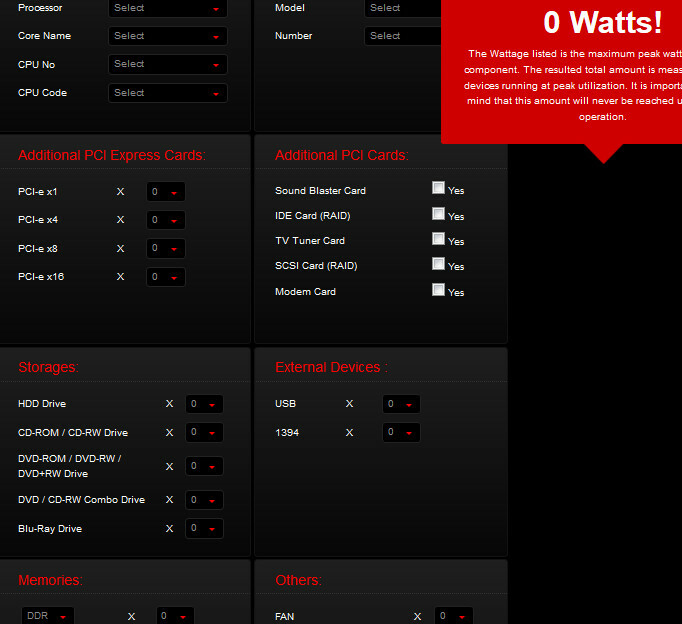 The result is a recommended figure added by the components you choose, and you should buy a power with higher wattage. 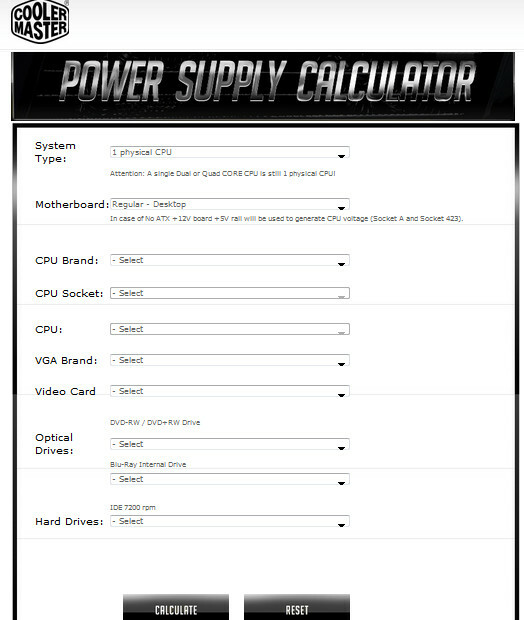 Related Post "Power Supply Calculator for Server and Desktop Computer"